We are aware of a girls football team in the Dundee area using the name “Dundee Dragons” but who are in no way affiliated with our charity. After a number of unsuccessful attempts to communicate with this group, we can only try to make the situation as clear as possible when tagged in social media posts such as this one on our twitter account today. Dundee Dragons Wheelchair Sports Club was established in Tayside in 2013, securing SCIO Charity Status in 2015. We provide active Wheelchair Sports Opportunities to people of all ages and abilities from all across Tayside, and the name “Dundee Dragons” is by now synonymous with Disability Sport in the region. 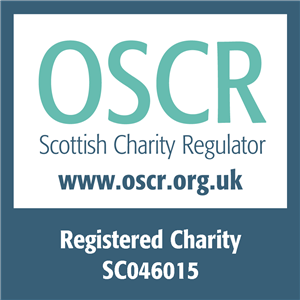 We would ask all our members and supporters to be vigilant of this potential for confusion and to continue to make us aware of postings on social media etc that may mislead, especially in the context of fundraising and charitable donations.